Nowadays farmhouse is everywhere. 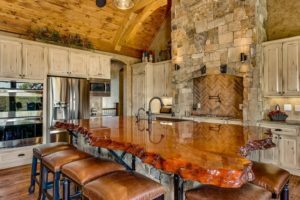 A rustic style came into our lives in many areas. This is cool if you are into the rustic design, but not exactly if you prefer modern lines.